It’s official! Traditional “interruptive” advertising (both online and television) isn’t so hot nowadays. On the other hand, content marketing is emerging as the weapon of choice for brands who are in it to win it. Over a series of posts, we will explore the ins-and-outs of smart story-driven marketing, what it looks like when it’s done right and its importance in the social media landscape. First, let’s mull some basic statistics that will illustrate how bad it really is for interruptive advertising. For television, the prospects are grim: one third of millennials already report not watching broadcast TV (originally reported by the New York Times in October 2013) with the numbers of people willing to break up with television at an astonishing high rate of 16 percent year over year (YOY). And then there’s digital. Recent data show that online (and mobile) advertising isn’t on fire, either. According to the Contently Playbook, banner ad click- through rates (CTR) come in between .10 and .04 percent, some of which most likely represents some bot activity. They also state that ad recall (banner ads specifically) is abysmal with 86 percent of consumers unable to recall the last ad they saw. Ouch. So much for the bad news. If these numbers persist, the future of content marketing looks quite rosy, indeed. 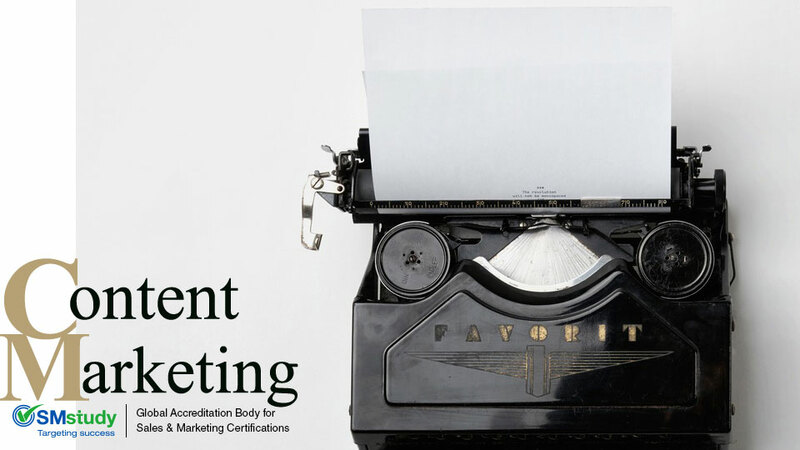 There are, however, a few things to be aware of when venturing into a content marketing strategy. One important issue with content marketing is the emergence of Peak Content, a phenomenon we reported on in February. At the time, we quoted author Kevin Anderson’s 2014 definition: “Peak Content is ‘the point at which this glut of things to read, watch and listen to becomes completely unsustainable.’” As of March 2016, we are still noting the trend. The unprecedented rate at which people are posting content online is one quick example of Peak Content. Taken from the infographic, 24 Hours on the Internet, it’s reported (and this was in 2012) that 2 million blog posts are published every day. That’s 720,000,000 blog posts a year. With numbers like these we quickly see why quality is paramount to rise to the top of the content pile. Additional evidence comes from the marketing data company TrackMaven that reported social media channels are suffering from lower engagement. They acknowledge low quality content is contributing to the decline. Marketers either already know, or are catching on quickly, that high-quality content is the way to achieving greater engagement, including increased CTR, sales and all the other good stuff a company or brand likes to see. In a nutshell, all signs point to the need to bring your A game when embarking on content marketing. Now that we know it’s working, how is it being done? More to the point, how is it being done well? In regards to content creation, options vary. A company may decide to use experts in a given field, hire freelancers, create an in-house team or create a unique cocktail of creation options that work with the brand’s needs and resources. In our next post we’ll explore the growing “virtual newsroom” where content marketing is “beat” based and provides the space and structure for the highest-quality journalism-style content marketing…and the growing relationship between journalists and content marketing. Photo courtesy of Florian Klauer, Unsplash.